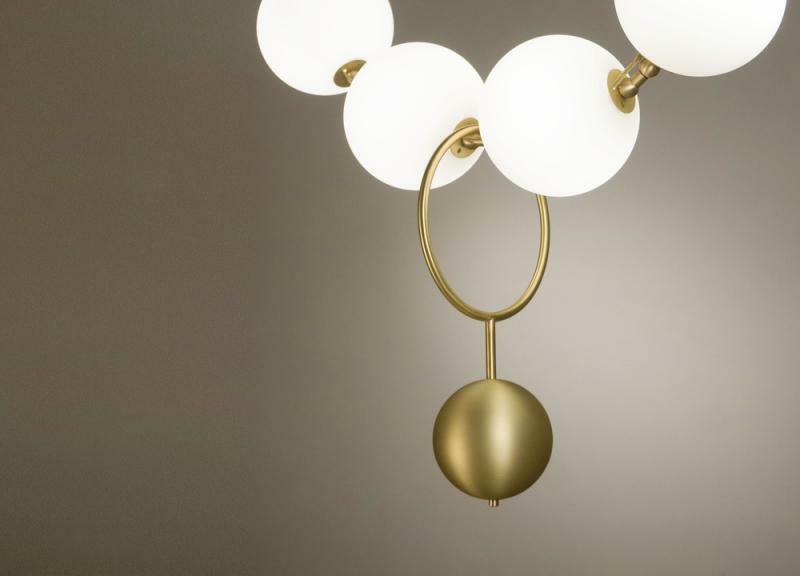 High-end lighting brand Larose Guyon has introduced a new collection that is a fusion of jewelry and light. 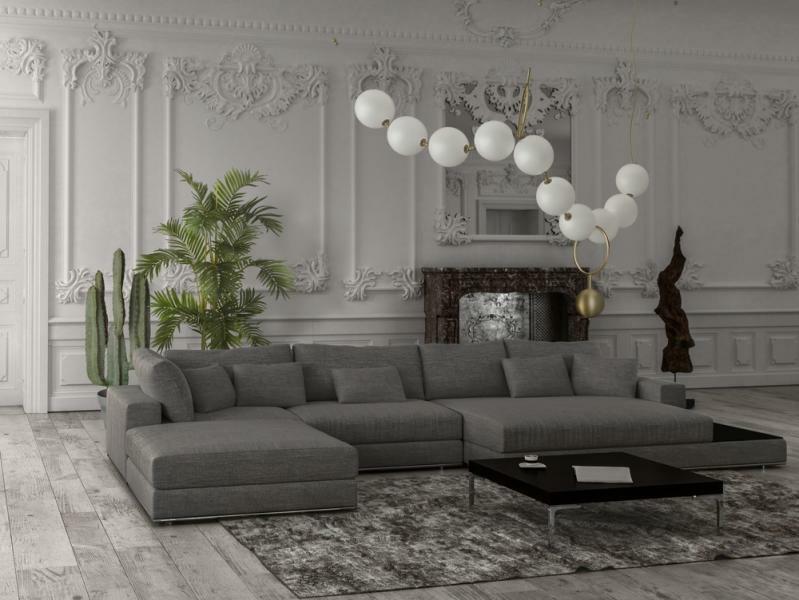 Launched in New last month, Coco by Larose Guyon is a hand-blown, 10-globe luminaire that evokes the suppleness of a string of pearls, “paying tribute to the artistic elegance of Gabrielle Chanel, more commonly known as ‘Coco’,” the company says. According to the Verchères, Canada-based company, the Coco fixture draws inspiration from Chanel’s fusion of jewellery and fashion, when pearls were as likely to be sewn into the fabric of her evening gowns as to be worn around her neck. 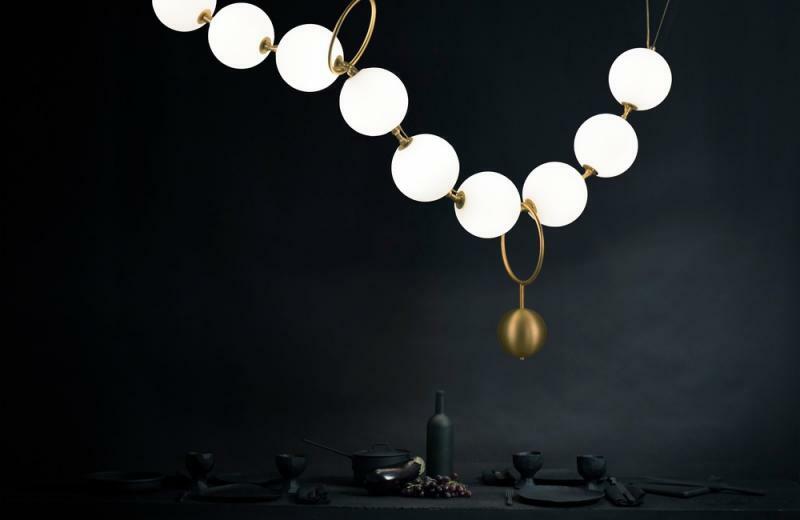 Handcrafted by local artisans, the luminaire features 10 hand-blown glass globes that form the essence of a pearl necklace, and each is connected via flexible junctions. “Its flexibility is complemented by counterweights, hooks, ceiling fasteners, and accessory rings, fueling the imagination by enabling a variety of unique configurations adaptable to a multitude of environments and unique spaces,” the company says. Priced at $22,900, the fixture measures 88 inches and is made from hand-blown glass and metal. Metal finishes include aged copper, aged brass, satin black, and satin nickel. Custom finishes are available on request. The 58-watt LED offers 3000K to 4,320 Lumens.